viewed as a good example to follow for other Russian universities. Kazan Federal University significantly improved its ranking positions and entered Top 250 universities in the world for the subject Education in the QS World University Rankings. Among the three Russian universities that managed to enter this ranking system KFU took the second position. In comparison to 2017, when KFU entered Top 300, we can see significant improvements of the key indicators: citations per publication, h-index of citations, employer reputation. It is important to note here that Kazan Federal University is steadily progressing towards performance indicators (especially those based on citations) comparable to the most distinguished universities of the world. KFU is the only university in Russia that prioritizes teacher education and is ranked in international ranking systems. KFU scholars (Professor Aydar Kalimullin and Elena Semenova) presented their research findings at the largest education conference in Germany – DGfE-Kongress 2018 (Essen, March 18-21).The findings presented by KFU scholars at the conference were collaboratively obtained by Japanese, German, and Russian researchers focused on the issue of teacher education modernization. 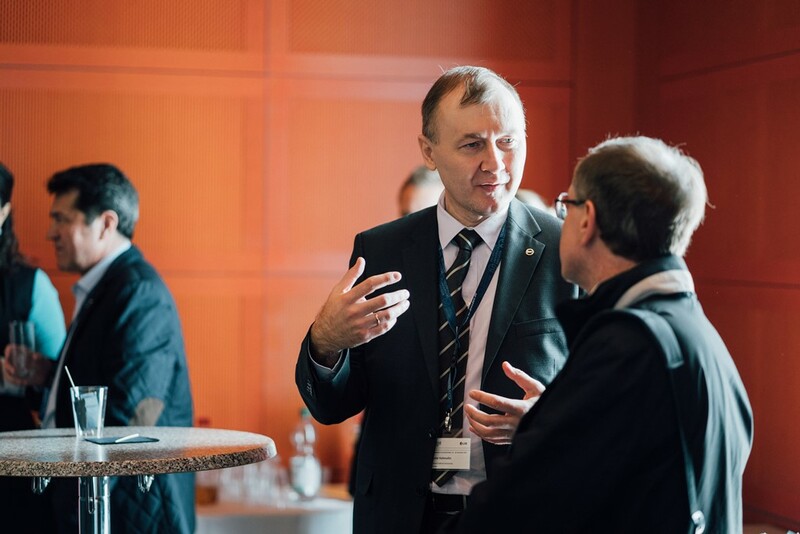 Researchers were engaging in scholarly discussions which were later continued during another conference – ‘Teacher Education In (Trans)Formation: Global Trends, National Processes And Local Factors’ which took place on November 11-17 in Germany at Dresden Technical University. This conference hosted 40 world leading scholars in the field of teacher education from 15 countries. KFU was represented by Professor Aydar Kalimullin, Professor Roza Valeeva, Associate Professor Olga Romanova, Associate Professor Gulshat Shakirova, and Research Fellow Daria Khanolainen. which is a testimony to the high quality of their work which attract international attention and potential collaborations. For example, after the presentation of Roza Valeeva and Aydar Kalimullin at AERA 2016 (Washington, April 8-12) they were invited to contribute to an international teacher education project initiated by scholars from the University of Oxford and Arizona State University. This collaboration resulted in a book that was published by Bloomsbury in 2018 – ‘Learning To Teach In Russia: A Review of Policy and Empirical Research’ (one of the chapters is written by a KFU researcher). The IVth International Forum on Teacher Education (IFTE 2018) was hosted by KFU on May 22-24 and gathered more than 600 international researchers from 93 Russian and 65 overseas universities and research institutions. The key speakers came from distinguished establishments: the University of Oxford, Harvard University, University of Glasgow, Dresden Technical University, University of Miami, etc. Over the course of IFTE 2018 a regional conference of ISATT took place – ‘Teacher professionalism as a condition for high education quality’. This International Forum resonates with current research trends and grows in scale every year offering unique opportunities to its participants. Several universities, academic journals and associations published their positive feedback regarding IFTE 2018 on their websites. 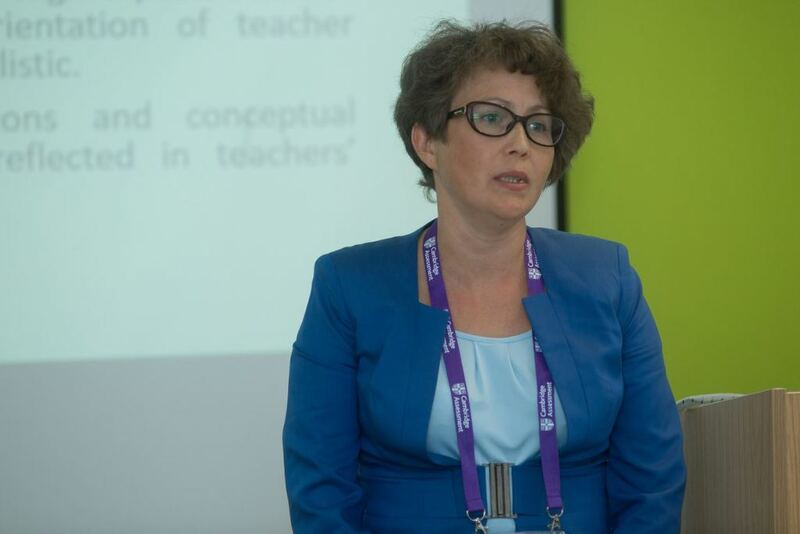 Professor Venera Zakirova and Assistant Professor Leysan Kayumova presented their findings at the ATEE 2018 Spring Conference (Association of Teacher Education in Europe) which took place in Poland on June 7-9. Moreover, Kazan Federal University joined the Association of Teacher Education in Europe and became a dedicated member actively involved in contributing towards higher quality of teacher education. Other KFU scholars, Timirkhan Alishev and Yulia Kazakova, also enthusiastically joined the Association and later presented their research projects at the Annual ATEE conference in Sweden (August 20-22). Success of the admission campaign of 2018 confirms the relevance of educational programs of the Institute of Psychology and Education: on average one of twenty-one students score to be enrolled on a bachelor course free of charge and one of four for master courses. Kazan Federal University has demonstrated the high quality results during “Psychological and pedagogical education” admissions and the university has achieved the fifth place among the best high education organizations of Russia. 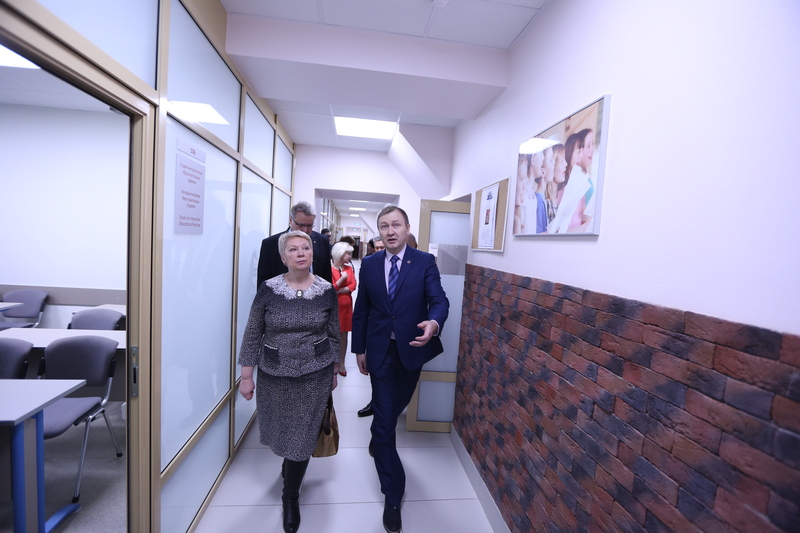 The new master programs have been established: “Family psychology and family consultation”, “Comparative educational studies”, “Pedagogy of further education”. As a result, overall, there are 29 bachelor and 31 master programs in the Institute of Psychology and Education and 30% of all students study at the postgraduate level. A journal of Kazan Federal University “Education and self-development” has been actively transformed along with the British experienced editor – Nick Rushby (a former editor of British Journal of Educational Technology) and this journal has been included in the Scopus database. This is impressive bearing in mind that “Education and self-development” journal was one of the twenties worst journals in pedagogy by the Dissernet community network. 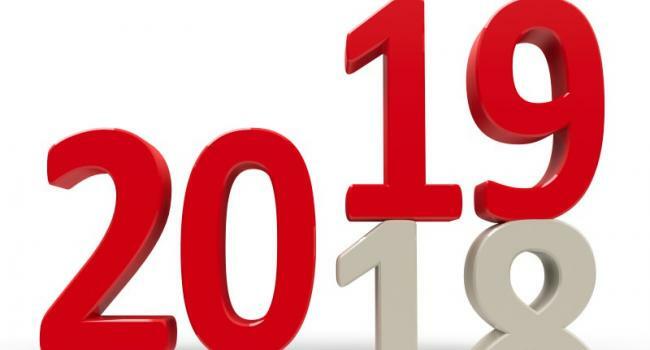 However, now this is an international journal due to remarkable transformation efforts and changes in its quality and the Russian and international researchers become interested in it. Also, the editorial board is planning to add the journal to the Web of Science database. Studies of the Kazan researchers are becoming recognizable in the international scientific community in the educational field. A group of 6 researchers (associate professors: O.G. Lopukhova, Ch.R. Gromova, R.R. Khayrutdinova; researchers: D.P. Khanolainen, E.Yu. Semenova, N.O. Kopylova) have participated in ECER conference organized by European Educational Research Association (Italy, Bolzano, 3 rd -7 th of September). A group of 8 researchers of Kazan Federal University (associate professors: R.R. Khayrutdinova, Ch.R. Gromova, T.A. Baklashova, E.O. Shishova, E.N. Ibragimova; researchers: D.P. Khanolainen, E.Yu. Semenova, N.O. Kopylova) has participated in one of the most prestigious international conferences – British Education Research Association (BERA 2018, Newcastle, 11 th – 13 th of September) and they have been the most considerable group from non-English universities in the world. The participation of associate professors and researchers of the Institute of Psychology and Pedagogy in prestigious international conferences is increasing every year and it is worth to mention that their applications have been evaluated through a process that is fair and objective. This fact even more highlights the relevance and significance of research conducted at the university. Kazan Federal University has been included in the list of the best 125 universities in the world by subject “Education” by Times Higher Education (the British weekly magazine). Kazan Federal University has become the first university in the Education category which attained a position in this ranking among the universities in Russia and Eastern Europe. Therefore, KFU has become one of the two universities in Russia (along with Moscow State University) which have been included in the two highly reputable rankings by subject Education: QS and THE. Such enhancement results of Kazan Federal University have a positive effect on the promotion of the Russian pedagogy in the world. Furthermore, they prove the effectiveness of theories linked to the improvement of the educational process at the university. Future needs new researchers! Students of the Institute of Psychology and Pedagogy – a master student Igor Smirnov and a PhD student Nadezhda Sayfullina have won “The best students of 2018” award. Young researchers – Daria Khanolainen (graduated from King’s College London) and Elena Semenova (graduated from the University of Southampton) have been invited by the famous Leysin American School (Switzerland) to test a unique theory to prevent the problem of bullying. The Institute of Psychology and Pedagogy has been mentioned as one of the best employers to work with the graduates from Global Education Program. The Institute of Psychology and Education has reached the first place in the ranking of social and human sciences’ schools of KFU in 2018. The institute has demonstrated economic stability and excellent results in international rankings of the best universities in the world, and then it significantly scored in citation benchmarking and field-weighted citation impact. Academic papers of researchers KFU are presented on many recognized international conferences in education (WERA, EERA, AERA, BERA, TEPE, ATEE, ISATT, DGfE, IFTE) and hence, these results lead to the international recognition of the Russian pedagogical and psychological studies. Last but not least, KFU has joined Knowledge Alliance project financed by the European Union aimed to bring together higher education organizations and industry. The main intentions are to encourage innovations, to improve the use of IT technologies, and to organize knowledge exchange in pedagogical education (Lisbon, Portugal, 13 th -15 th of December).